Let me start off by giving a big congratulations to Ariya Jutanugarn for winning the Kingsmill Championship. Ariya has been the most consistent player on tour this year, but coming into the Kingsmill event she did not have a victory. She changed that by defeating both In Gee Chun and Nasa Hataoka in a playoff. All three players were tied at -14 under par after the rain shortened 54 hole tournament was completed. Chun, who parred the first playoff hole, was eliminated when both Nasa and Ariya birdied it. When Ariya birdied the second playoff hole, she had her first win of the season and eighth of her career. Ariya now leads the LPGA in Official Earnings, The Race to the CME Globe, and The Rolex Player of the Year Race. She also leads the tour in top fives, top tens, and total birdies. In fact, the only major award that she is not leading is for the Vare Trophy (Jessica Korda leads there). Shanshan Feng holds up her 2017 LPGA Volvik Championship trophy. This will be tournament #13 of 33 tournaments on this year's LPGA schedule. My strength of field rating is 54% (down. from 67% last year). Thirty-three of the top 50 players from the LPGA Priority List, and 24 of the top 50 players from the Rolex Rankings will be teeing it up. 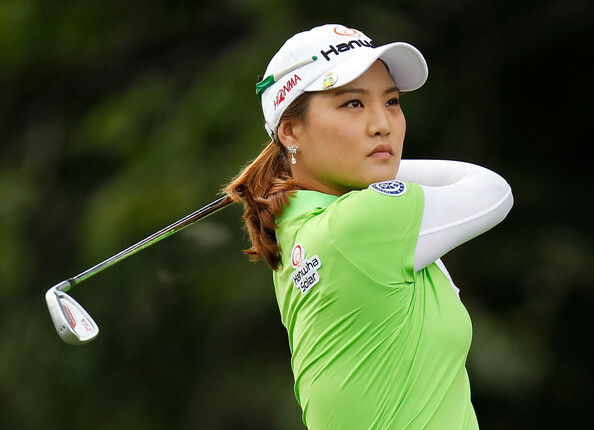 The field will be led by these Rolex Ranked top five players: Shanshan Feng, Sung Hyun Park, and Ariya Jutanugarn. Star players also teeing it up include: I.K. Kim, Jessica Korda, Moriya Jutanugarn, and Minjee Lee. Players skipping the event this week include: Inbee Park, Lexi Thompson, So Yeon Ryu, Cristie Kerr, Anna Nordqvist, In Gee Chun, Brooke Henderson, Jin Young Ko, and Lydia Ko. Shanshan Feng - Former #1 player in the world is highest ranked player in field. 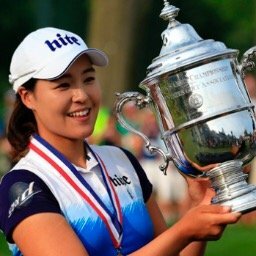 Sung Hyun Park - Coming off her victory in Texas. Ariya Jutanugarn - Has most of her career victories in the month of May. 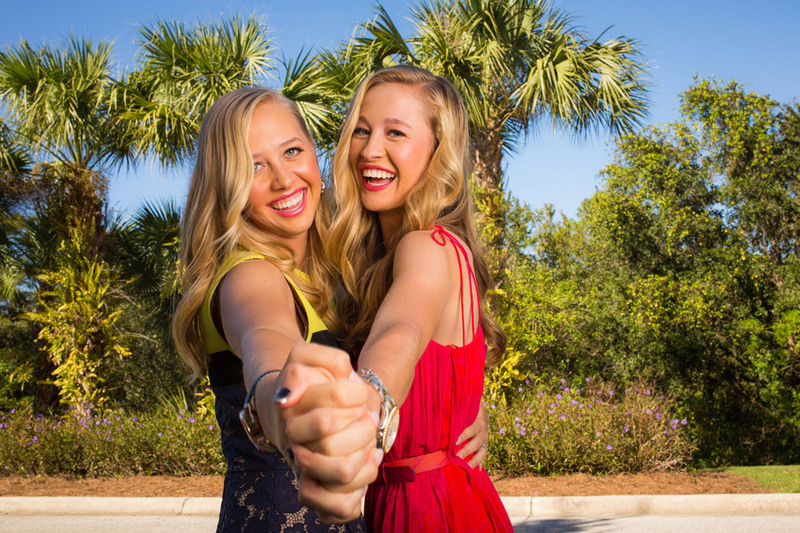 Jessica Korda - Hasn't had a bad tournament yet this year. Minjee Lee - Was runner-up here last year. Moriya Jutanugarn - Can sisters win back to back tournaments? Caroline Masson - Playing the best golf of her career. Nasa Hataoka - Maybe not so much of a longshot anymore. Emma Talley - Has been a winner everywhere she has played. Time for her to get into the LPGA spotlight. The LPGA still does not have a two time winner this year. There have been 12 different winners in the 12 tournaments that have been played. The last five LPGA tournaments have resulted in three playoffs. Thailand becomes the third country to have more than one player win a tournament this year. Ariya Jutanugarn makes the most important move this week, jumping into the top five at #5. Nasa Hataoka continues her surge moving from #45 to #34. Megan Khang leaps up 13 spots from #89 to #76. Ariya Jutanugarn jumps into the lead with 1,732 points. 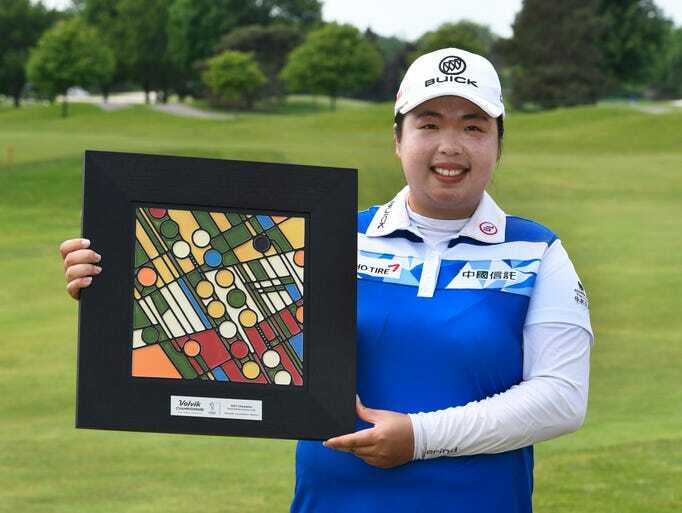 She is followed by Inbee Park with 1,498 and Moriya Jutanugarn with 1,372. 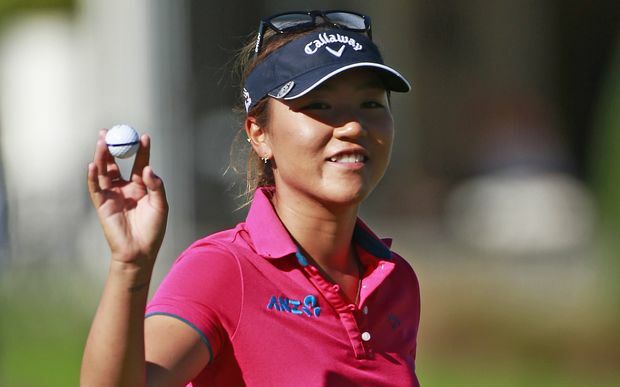 Brooke Henderson (1,259) and Jin Young Ko (1,218) fill out the top five. Ariya Jutanugarn's six top five finishes is two more than any other player on tour. Caroline Masson is the only LPGA player that has finished in the top ten in her last four starts. Nasa Hataoka has four consecutive top twenty finishes. Lexi Thompson started the the season with two consecutive top ten finishes, but has not had one since. Karine Icher has missed the cut in six of her last seven starts, and she finished 73rd in the other one. Mel Reid has missed five consecutive cuts. Angela Stanford has missed her last three. Who are the only four players to hold the #1 spot in the Rolex Rankings on at least three different occasions? UPDATE #1 - The local qualifiers are Min Lee and Alison Walshe.